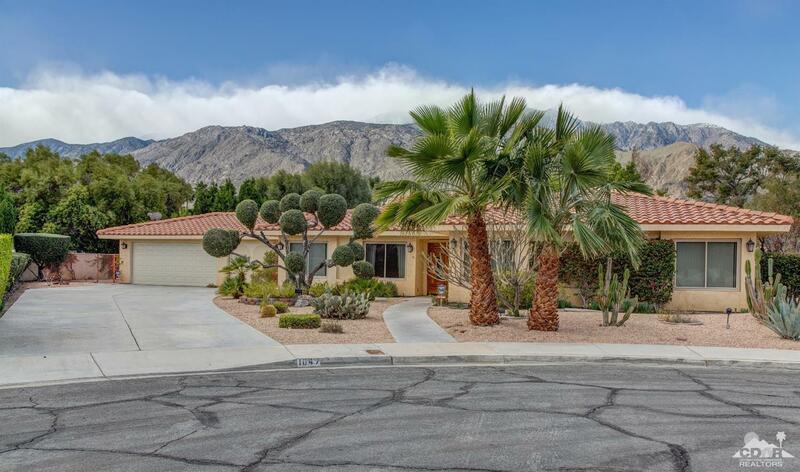 IMPROVED PRICE to $549,000!!! 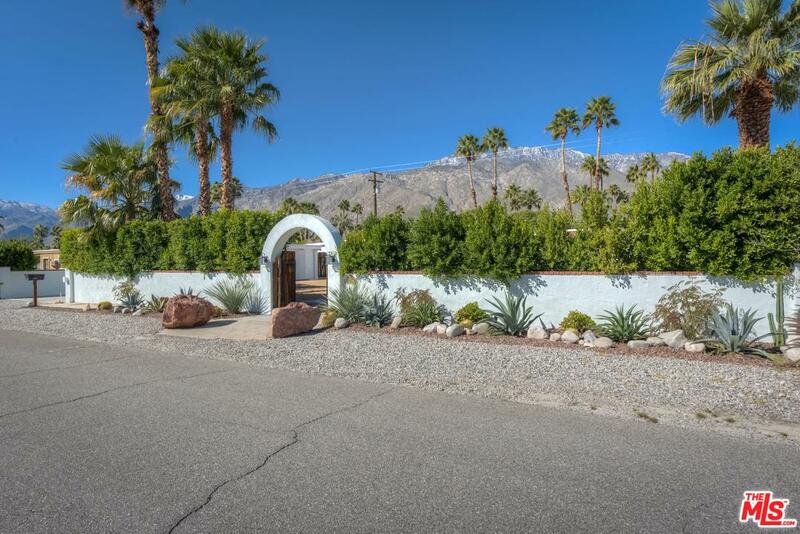 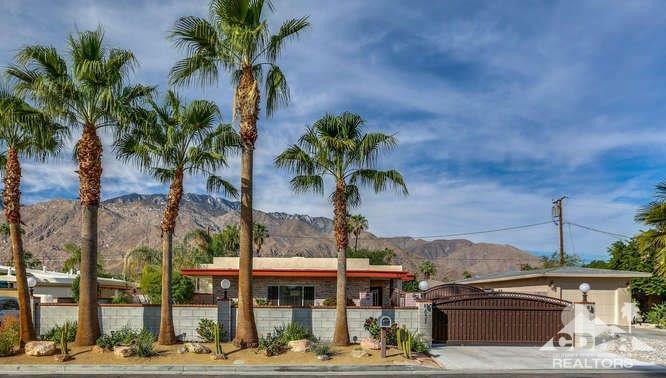 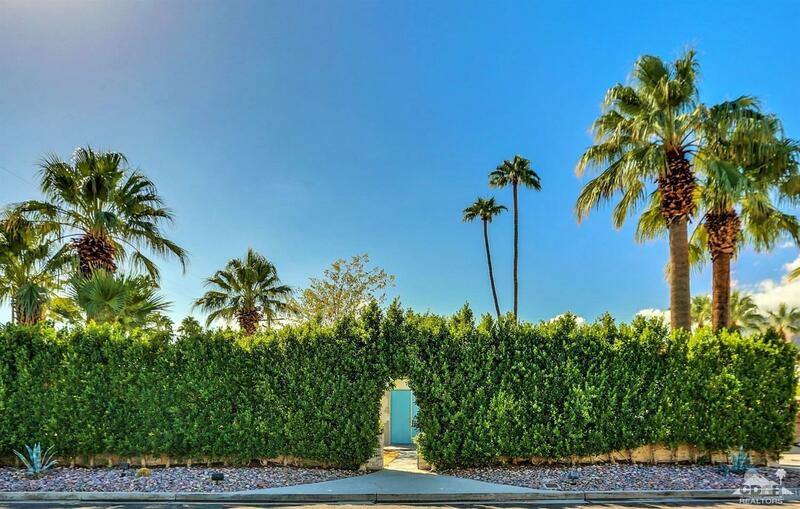 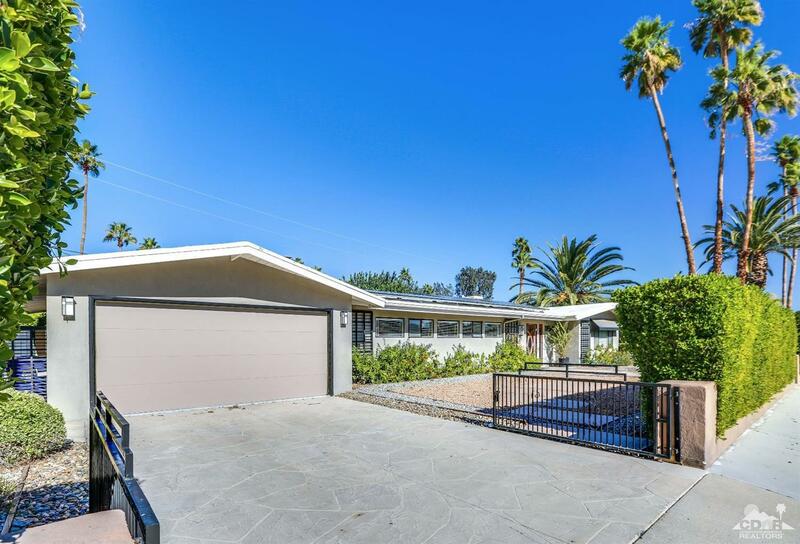 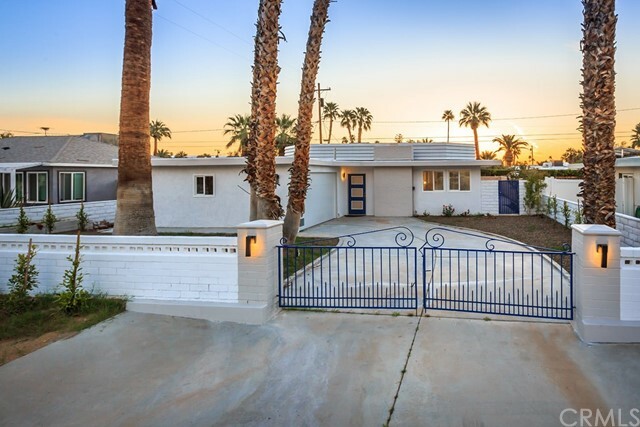 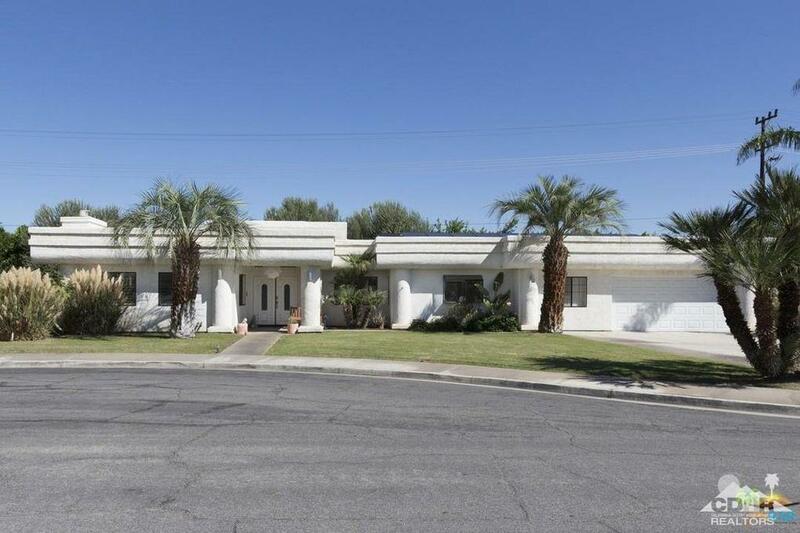 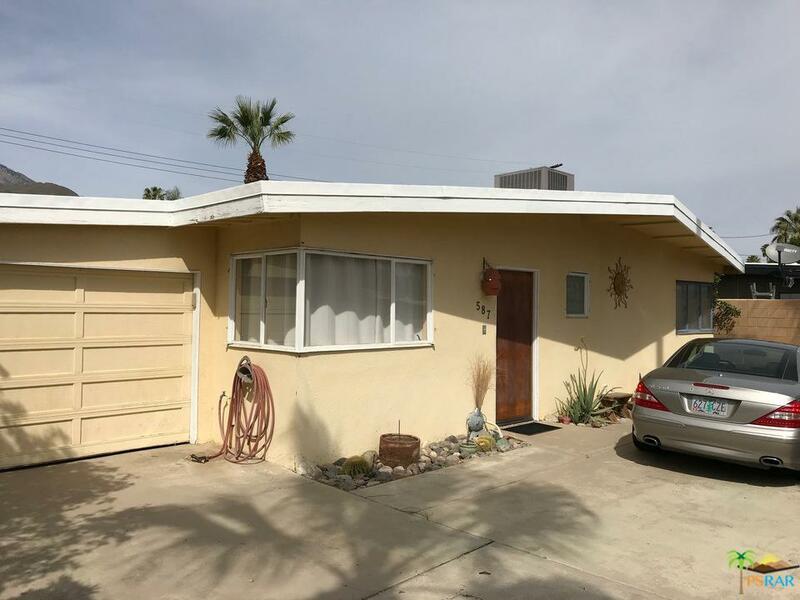 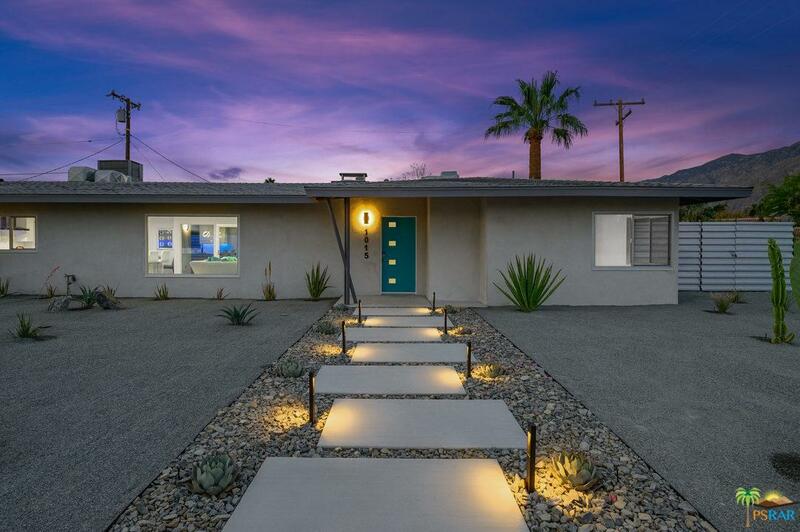 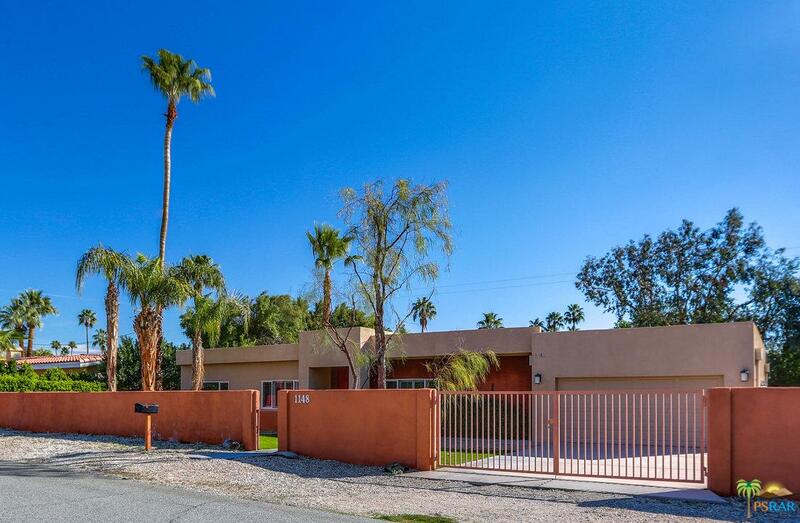 This charming 2 bedroom/2 bath home, plus a den/office (this could be a 3rd bedroom) is centrally located and within walking distance to Ruth Hardy Park and downtown Palm Springs. 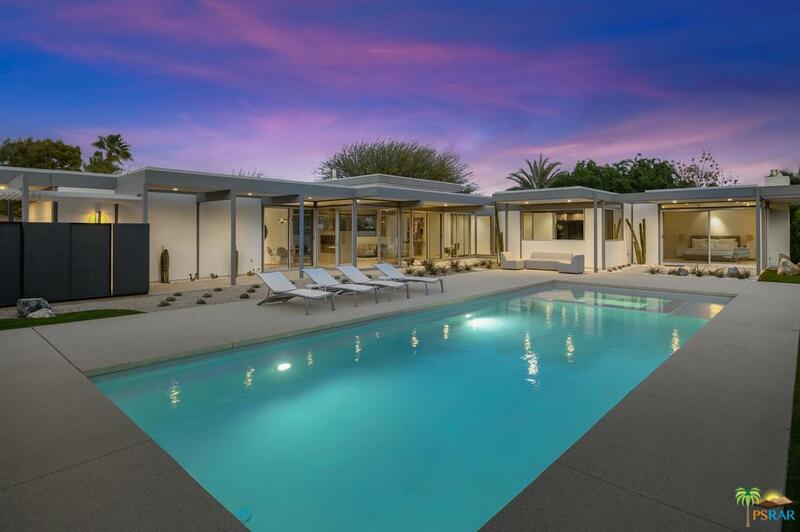 The open floor plan/great room concept allows for flexibility in comfort and for entertaining -- both inside and out. 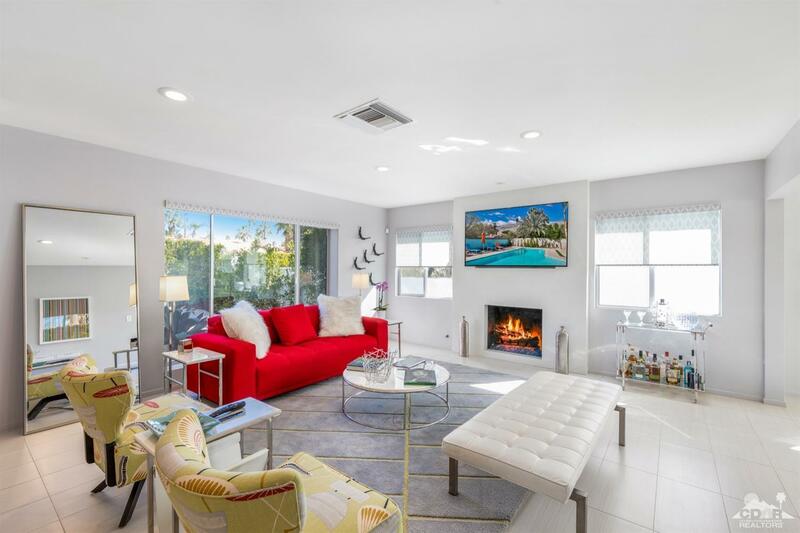 Inside you'll enjoy an updated kitchen with granite counter tops, stainless steel appliances, and a five burner gas range in the kitchen island. 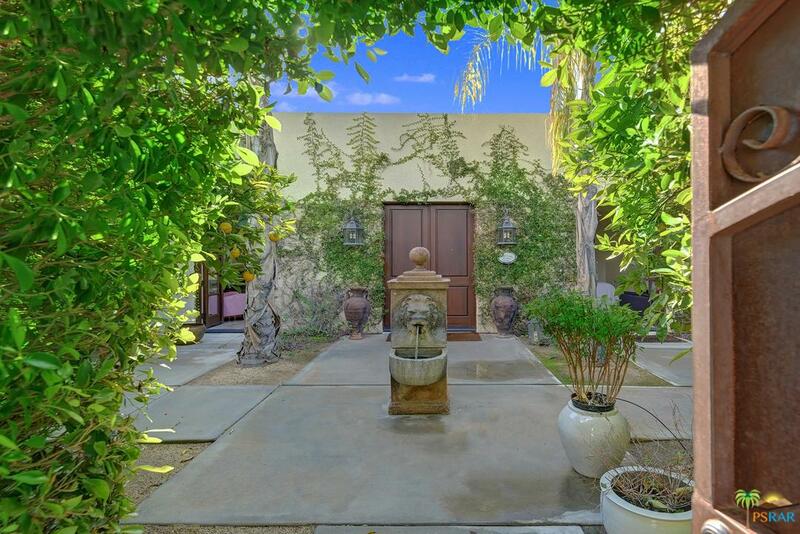 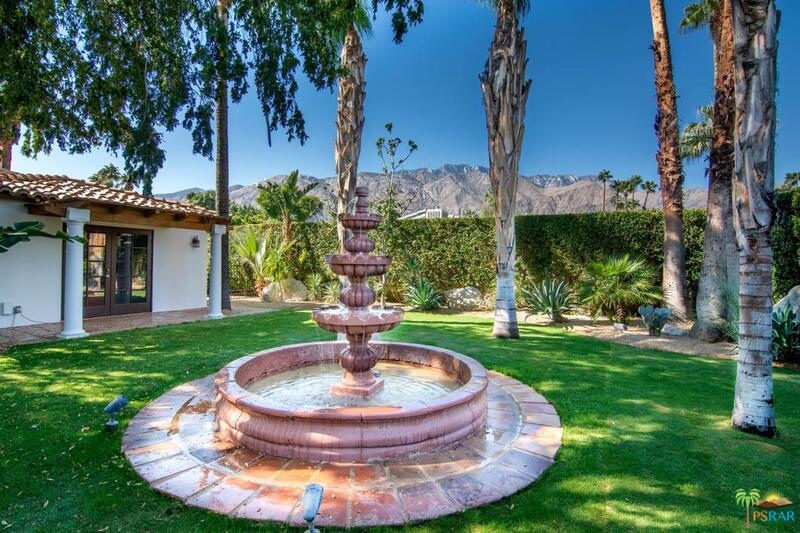 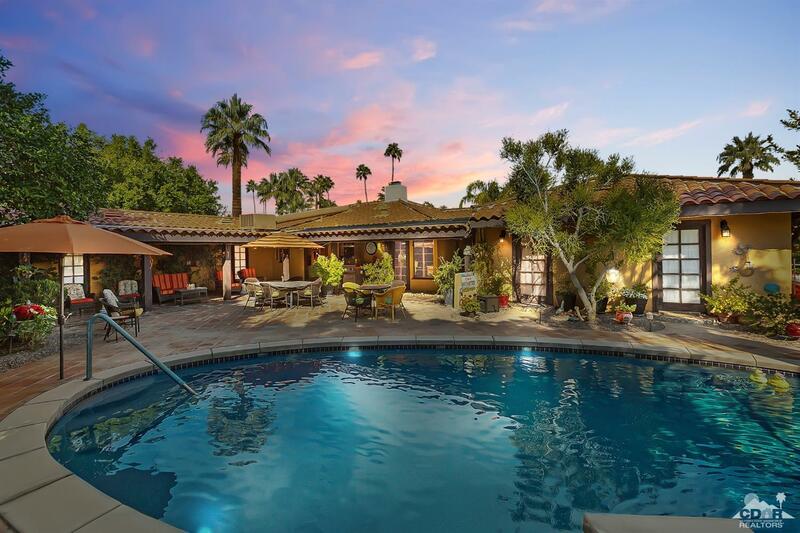 Both bedrooms and the den/office have sliders that open up to the beautiful pool/spa in the private backyard where you'll find a variety of covered entertaining spaces, plus an outdoor shower. 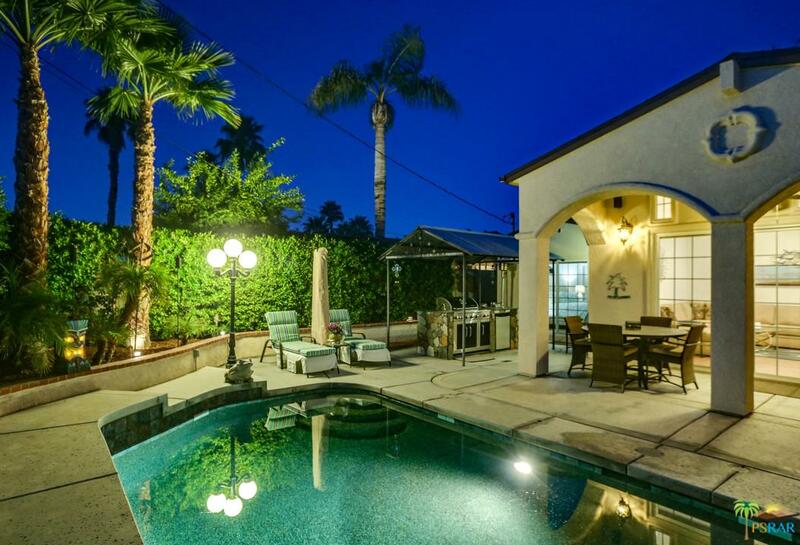 The fourth slider off of the living room opens to the outdoor game room. 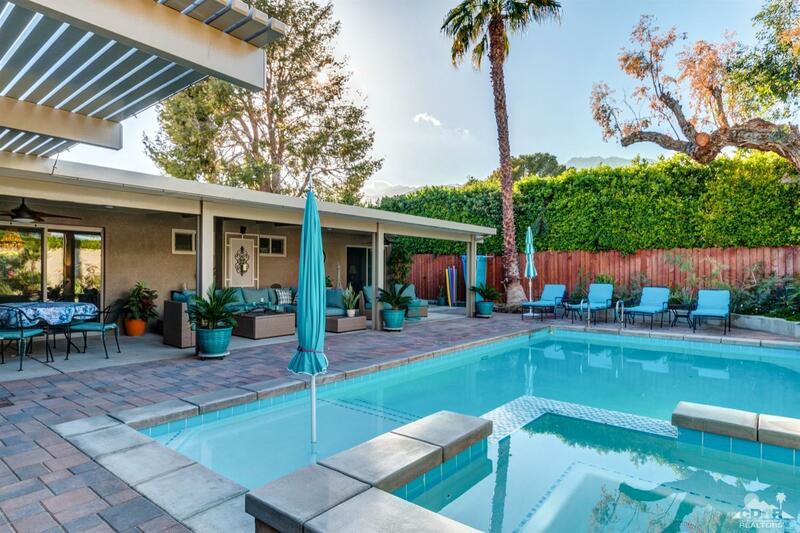 Finally, you'll appreciate the newly landscaped backyard, the refurbished pool deck, along with a new pool/spa heater, and a new water heater -- all done within the past two years!